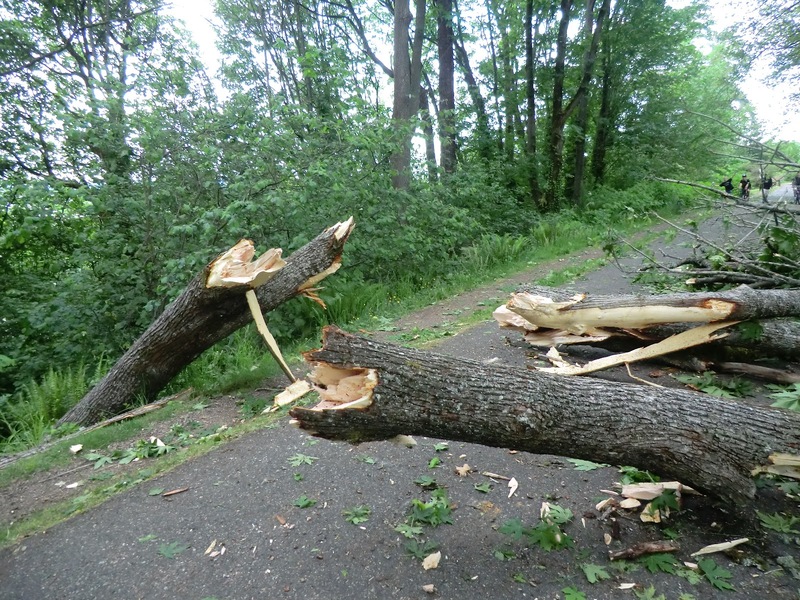 At Beaulac Brothers, we want to help you protect the life and beauty of your trees. 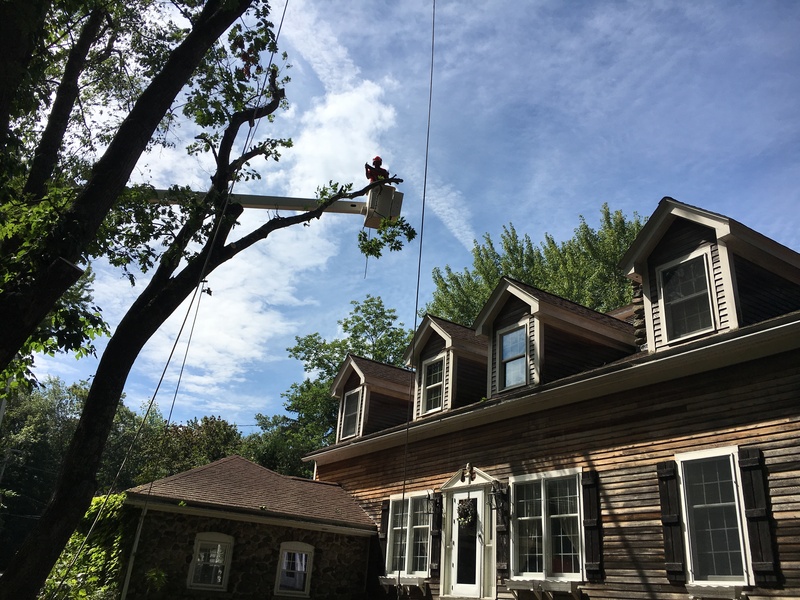 When it comes to handling your trees, our arborist can provide you with the guidance that is required to answer any of your questions regarding the health and safety of your trees. Our team is professionally trained and experienced, so no matter the job we come prepared and ready to help you out! Whether you are a home owner, business owner or both, we know one major concern when it comes hiring someone to work on your property - "Are they licensed and insured?" With Beaulac Brothers you will have nothing to worry about because we are licensed and fully insured, so you can trust that your property is fully protected! We will provide you with a FREE written estimate detailing the work to be done, including an approximate date of service. 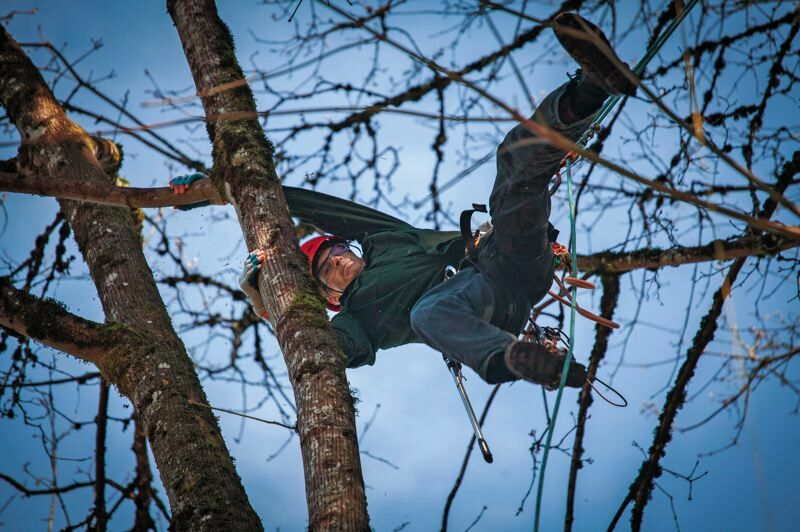 Our arborist has over 15 years experience in climbing and caring for trees. 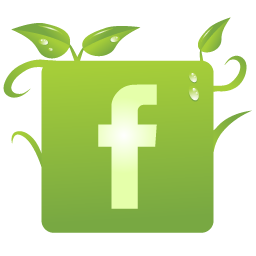 With this experience he is trained and equipped to provide proper care for your property! 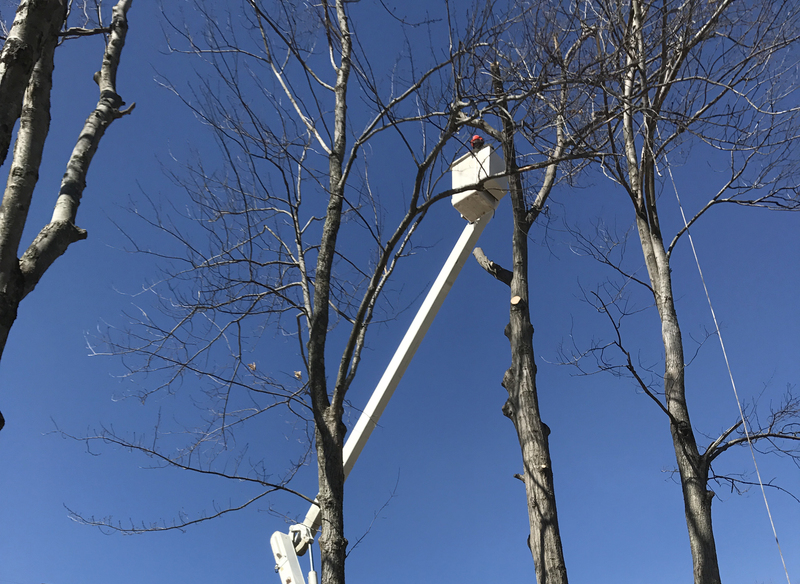 In case of jobs in hard to reach areas, where equipment is not accessable, there's no need to worry with our skilled arborist on the job. Beaulac Brothers is fully equipped to get the job done!